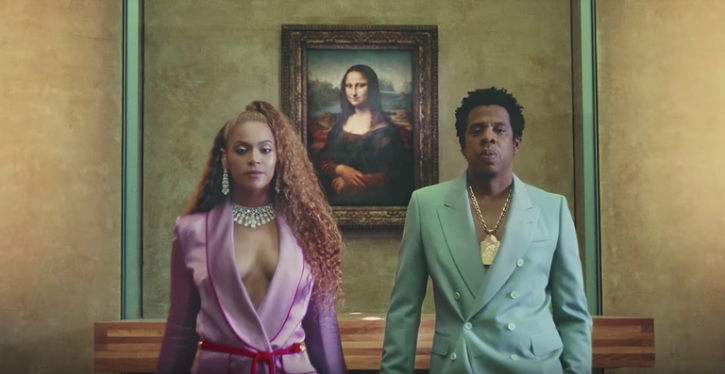 Beyoncé and Jay Z recently set the internet abuzz with the release of their art-packed video for APES**T. The song is part of their new joint album, Everything is Love, and the video is set in the galleries of the Louvre. The collective minds of art and pop culture lovers everywhere were blown and, naturally, with Art Matters being a champion of both topics, we wanted to chime in with some thoughts and also discuss Beyoncé’s long track record of making art historical references in her work. Though her self-titled album was the first time we’d seen a major project released in this way, it wasn’t Beyoncé’s first foray into visual albums. With her 2006 album B’Day, Beyoncé released videos for all 13 tracks of the deluxe version of the album. Each video stood on its own, and we didn’t yet see the overarching narrative threaded through the videos that we later saw with the Beyoncé and Lemonade visual albums. So there’s a precedent for Beyoncé working in a very visual way, but what about using art references? 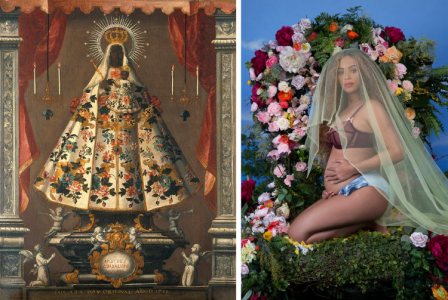 Many of Beyoncé’s references are layered, simultaneously drawing on art, religious, political, and historical imagery, so it’s easy to miss elements. 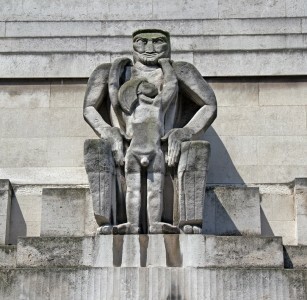 What one person sees as a reference to the Virgin Mary another might recognise as a sculpture by Michelangelo. One of the first art history references I noticed from Beyoncé was in her video for Mine off her self-titled album. In the first half of the video, she’s dressed in neutral hues and sits cradling a figure whose body has been painted white. 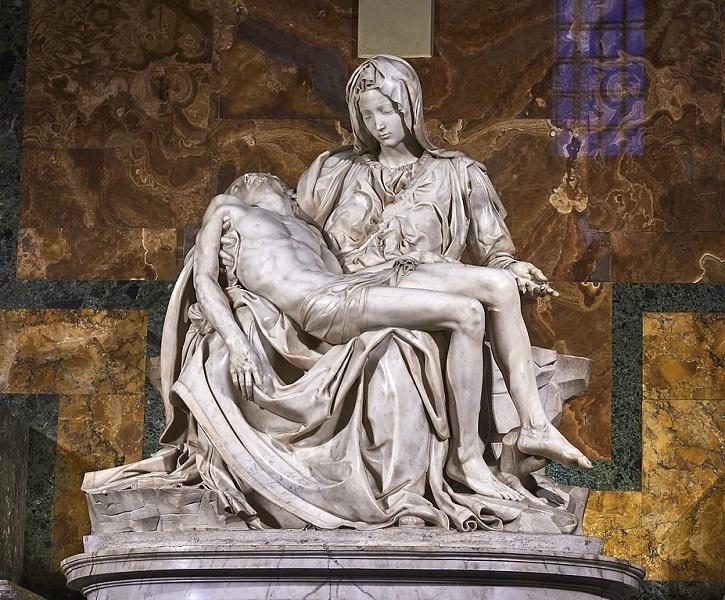 She’s reinterpreting Michelangelo’s marble sculpture the Pietà, which depicts the Virgin Mary holding the body of Jesus. The image captures a sacrificial feeling of loss that reflects the longing in the lyrics. 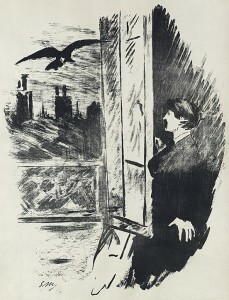 The second half of the video references Rene Magritte’s painting, The Lovers, in which a couple kiss with hood-like coverings over their heads. Like the painting, the video shows an embracing couple with their heads covered. The only identification of the pair is their labelled shrouds reading ‘Yours’ and ‘Mine’ – the only identification the lovers need to know of each other. Outside of highly produced videos, Beyoncé has shown her art history nous in some more fun ways. 'Beyoncé has a history of going to the Louvre – I think they’ve been six times in the past couple of years. So it wasn’t that she just went up to the Louvre after never having been there. She has been there, she’s enjoyed the art, she’s posted about it. There are pictures of her next to the Mona Lisa previously, so I don’t think it’s a new relationship that all-of-a-sudden it’s just happened. I think it’s a relationship that has been worked on and crafted.' That’s Bee Tajudeen speaking – a writer, curator and teacher of an upcoming course at the Tate on ‘Art in the Age of Black Girl Magic’. Bee’s referring to Beyoncé’s 2014 Instagram post with husband, Jay Z, in front of the Mona Lisa – a selfie so iconic that a photo of two babies recreating it for a Halloween costume went viral that year. What else happened on Halloween that year? 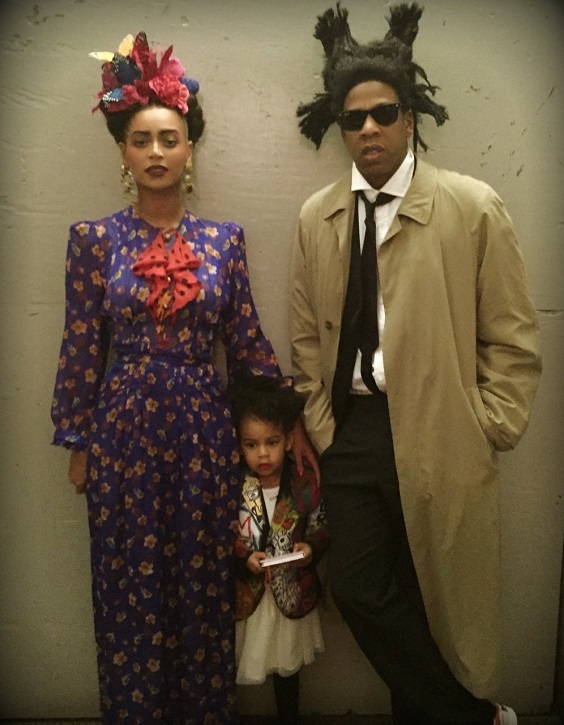 Beyoncé and Jay Z dressed as the artists Frida Kahlo and Basquiat. 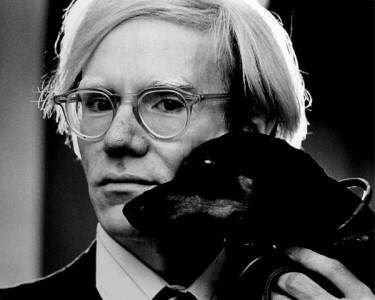 So the question is, what’s the value in aligning oneself with these art historical subjects? What Bee’s saying about cultural capital is important. 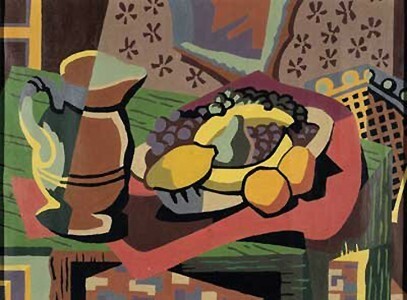 Another way of looking at this is that when one work references another, it draws direct comparisons between the two and forces the viewer to consider them on a level. When Beyoncé and Jay Z perform APES**T in front of the Mona Lisa, we instantly form a connection between them and one of the most celebrated artists of all time, Leonardo da Vinci. It’s also important to look beyond the artist and visual aspects of a work and take into account how the works’ themes are being appropriated. 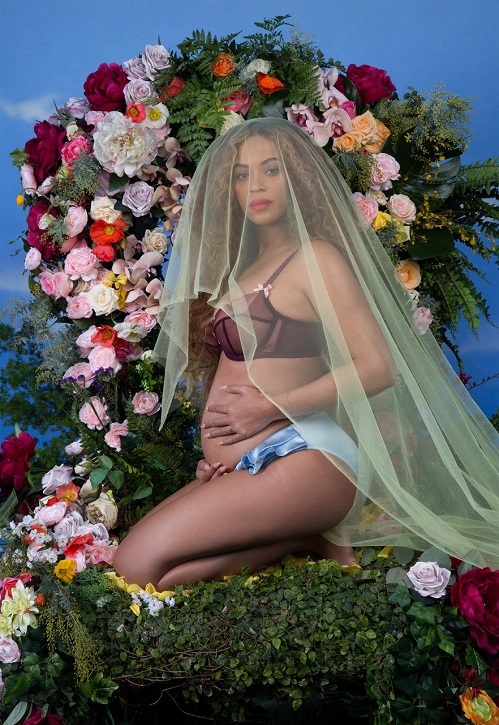 One visual motif that Beyoncé has repeatedly revisited is imagery of the Virgin Mary – a theme we’ve seen a lot from her since becoming a mother. 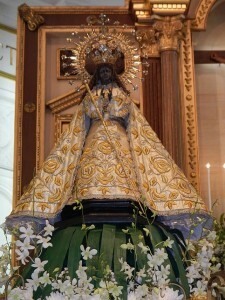 Her pregnancy announcement photos draw visual connections to the Virgin of Guadalupe, similarly showing her covered in a veil and surrounded by roses. It’s a celebration of womanhood and the beauty of giving birth that’s made more powerful by its connection to the Virgin Mother. The art reference helps to underscore her message. 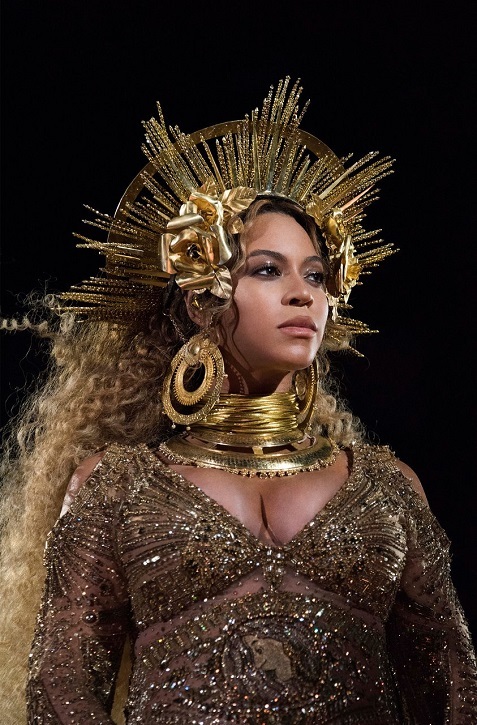 She references this theme several more times, including her 2017 Grammys performance which draws on imagery of Black Madonnas, goddesses across cultures, and paintings of The Last Supper. Imagery celebrating womanhood and black identity has become increasingly prominent in Beyoncé’s work and, in many ways, APES**T is the culmination of years worth of thematic groundwork. Beyoncé has also immersed herself in the art world in other ways. The Carters are avid art collectors, with Jay Z known to rap about their Basquiat and Warhol paintings, and the couple collecting a diverse portfolio of works. 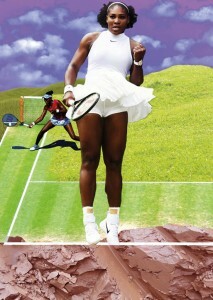 They also make a point to support black artists, including Kerry James Marshall, and Kara Walker. In May 2018, Beyoncé donated a ring to the V&A collection, meaning an item of hers will now live alongside the possessions of Elizabeth I and Empress Josephine. She’s doing more than dabbling in the art world – she’s totally invested in building a legacy. 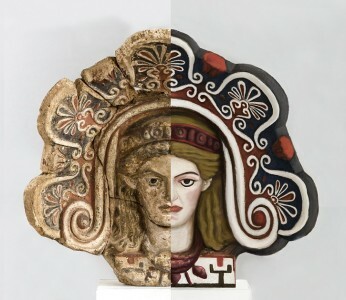 Perhaps this is why we so often see her represent herself as a goddess or queen. She walked out for her 2018 Coachella performance looking like the bust of Nefertiti come to life, which is a bold statement of enduring power and beauty. So the final question in all of this is ‘why?’ What do we stand to gain from Beyoncé rapping in the halls of the Louvre? Beyoncé has issued an invitation to all of us to get interested and involved with art. 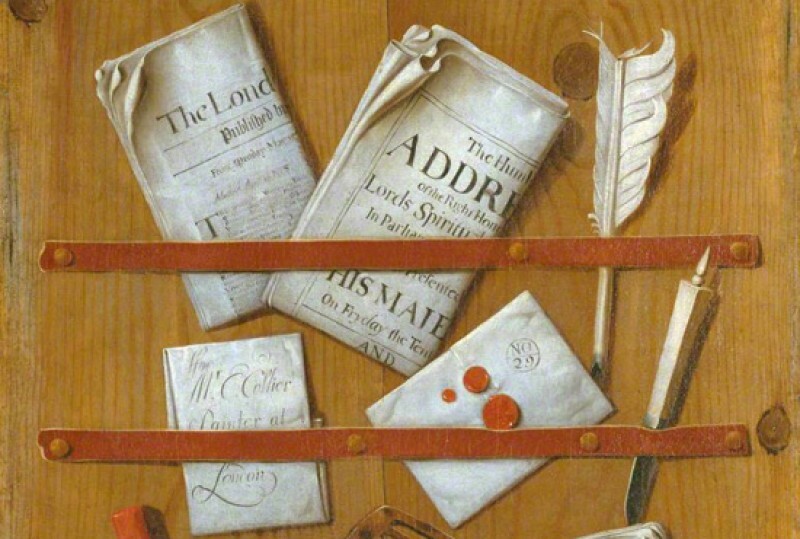 An audience of people who have traditionally been excluded from art discourse – those without the money, pedigree, or education – are being told, you belong in this space and you don’t have to compromise to be here.